Electronics Explorer Board Fritzing Part Coming Soon! March 31, 2015 August 3, 2015 - by William Wadkins - 2 Comments. 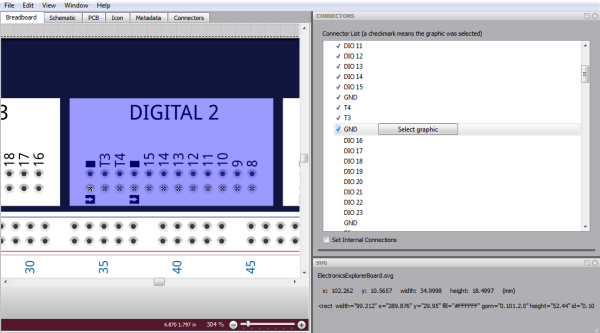 If you have visited the Digilent Blog before, you have likely seen a mention or two of Fritzing. 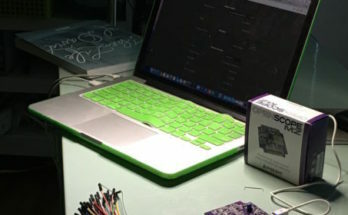 Fritzing is an open-source software tool that allows users to create professional images of electronics projects. We frequently use Fritzing to generate many of the images we use in our documentation here at Digilent. 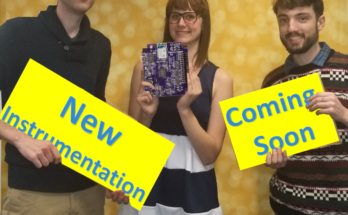 About a year ago, Digilent started working on creating our own parts for use within Fritzing. Check out this blog post for a quick tutorial of Fritzing and a link to some of the Digilent parts that have been created for Fritzing so far. Coming soon, we will have an exciting new addition to the library of Digilent parts in Fritzing– the Electronics Explorer Board! Setting up connections in the Breadboard view for the EE Board. I have been following an Instructables project written by another Digilent intern, Kaitlyn, as I work on creating this part. It’s an excellent resource for anyone who wants to make their own Fritizing parts and it has been a big help to me. The completed Fritzing part fo the EE Board should be available soon. 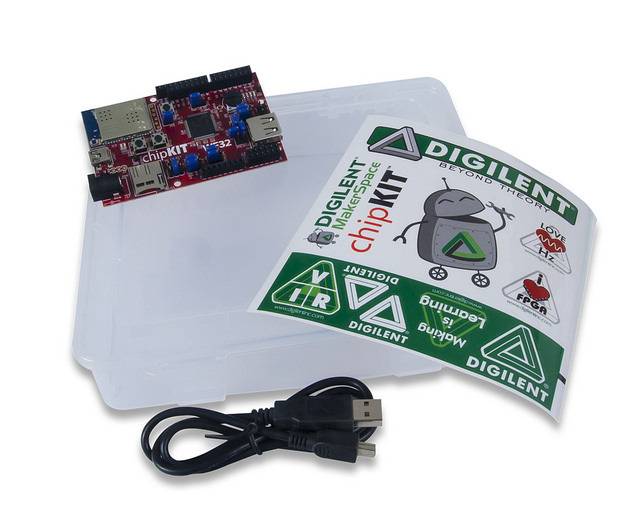 In the meantime, check out the Digilent Documentation Wiki (reference.digilentinc.com) for some EE Board projects and other documentation. The OpenLogger is Almost Here! Looking Forward to a Very Digilent Summer? Having a Fritzing part for the EE board will be extremely useful in documenting projects. It takes a brave person to take on assigning that many pins in Fritzing! Two years is not soon in my book.